On the feast of the child Jesus, a Catholic bishop has rallied the faithful not only to deepen their Christian faith but to defend it like how they would their children, reported CBCP News. In his homily at the Archdiocesan Shrine of Sto. 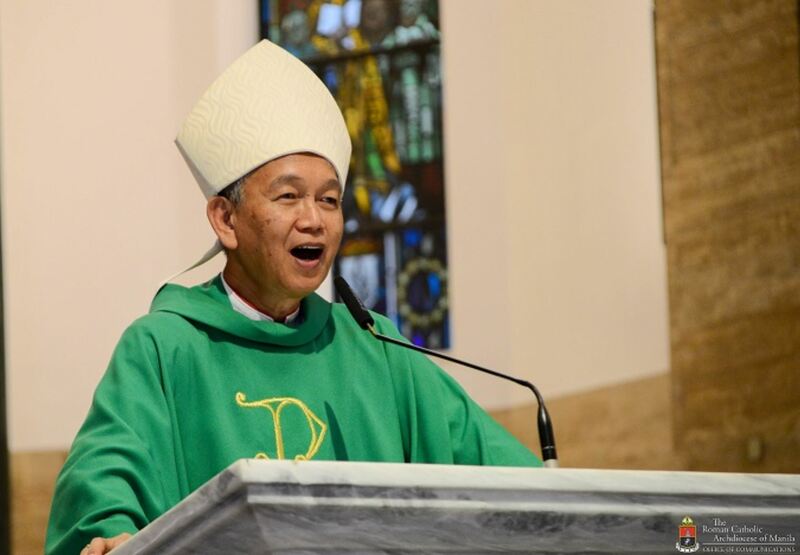 Niño in Tondo, Manila Auxiliary Bishop Broderick Pabillo said the Catholic faith is under attack and must be protected. “A child must be protected from the evils. That is what we should do also to our faith, especially during this time when our Christian beliefs are being opposed,” Pabillo said. As he continued his tirade against the church, which has opposed his bloody war on drugs, President Duterte has called God “stupid” and labeled the Holy Trinity “silly”. In his latest attack on the priests and prelates, Duterte even said that bishops are “useless fools” and should be “killed”. “Are these correct? That is against our faith. Again, let us protect our faith like how we would a child,” the bishop stressed. Pabillo, who chairs the bishops’ Commission on the laity, also encouraged the faithful to deepen their faith by reading the Bible and joining church activities. He also said that faith must be put into action by helping other people, especially the needy. “Surely, we know many who do not go to church. Those in our own homes, in our communities, the children, let us encourage them to go to Christ,” said Pabillo.